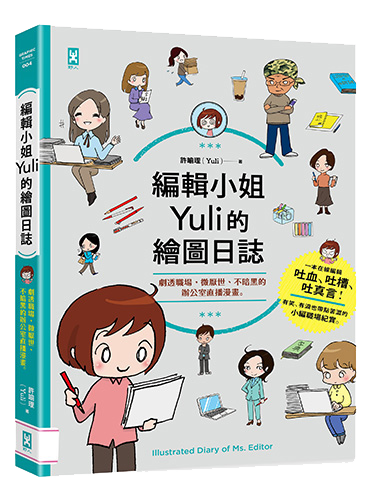 Children’s book editor and illustrator Yuli has been illustrating and cartooning since she was a child. 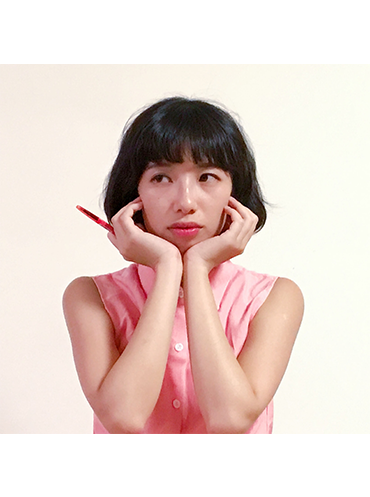 She’s been sharing the trials and tribulations of an editor’s life with the world in pictures for several years, and designed several popular smartphone emojis. This is her first published book.